Enduro riding is one of the most physically demanding sports known to man. Not only do riders have to control bikes of about 90kg or more, the riding gear is tough, heavy and can become very hot. 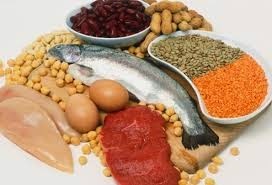 This puts a great importance on strength and cardiovascular training and eating the right foods. 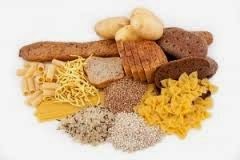 A good eating plan should consist of suitable amounts of carbohydrates to keep up with energy needs, a moderate amount of protein to help muscle growth and good amounts of vitamins and minerals. A suggestion would be to eat large meals such as pasta, cereal, toast, baked beans, multigrain meat and salad rolls approx. 2-4 hours before a ride and then top up with small high carbohydrate snacks on rest or planned stops. The benefits of good nutrition will help with increased energy, mental awareness, better reflexes and stamina. Another very important part of the rides are hydration. 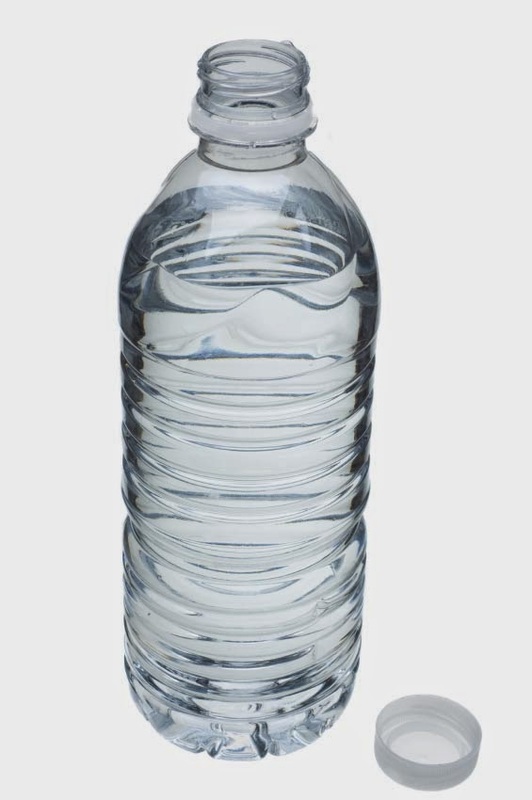 Avoiding dehydration and overheating is very hard when riding so it is best to stay on top of this. Make sure you are well hydrated in the days leading up to a ride and maintain your fluid intake throughout the ride by using camel packs etc. It is usually a good idea to drink around 600mls of fluid 2-3 hours before the ride and a glass of fluid just before you start. Another good idea is to eat a few jelly snakes, trail mix etc while hydrating will help avoid cramping. Constantly sipping on your camel pack throughout the ride along with is the best way to avoid overheating and dehydration. When you finish your ride for the day recommended recovery foods such as sports drinks, museli bars, icy poles, sandwiches, soup and fruit we be best eaten within 15-20mins after the ride. Then if you are riding again the next day make sure you re-hydrate and load up on carbohydrates and proteins in your dinner. Looking after your body will definitely make your rides much more enjoyable and give you the added energy to attack the trails.